With just over a month to go to Pathfinder magazine’s first resettlement event of 2019, some of the first exhibitors to have committed to the event are being unveiled. The Pathfinder International Armed Forces & Veterans Resettlement Expo held in Glasgow at Hampden Park on Thursday March 14 will only be the second of its kind in the UK to encourage both service leavers and veterans to attend. The inaugural event was held in Newcastle in November 2018 and as a result of the success and feedback, it was decided another three events of similar ilk would be added to the itinerary for 2019. 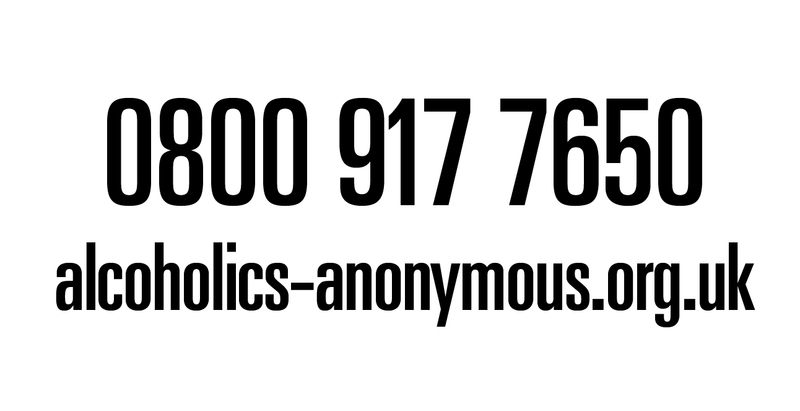 Hampden Park, Glasgow on Thursday March 14, St Mary’s Stadium, Southampton on Thursday June 27 and The Albert Hall, Nottingham on Thursday October 3 were announced as the venues. 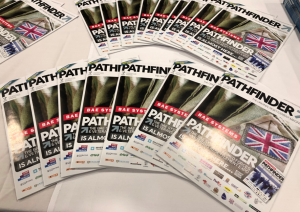 Interest in the events so far has been overwhelming from both attendees and exhibitors alike and now Pathfinder is revealing some of the first names to be in attendance on the day in Glasgow. Pathfinder editor Mal Robinson said: “We have been busy with response to the news of the new events for 2019 for both people looking to attend and exhibitors looking to offer advice on the day of the event. The range of advice on offer is wide and varied and this is deliberate to cover an array of angles and this one of the suggestions in the feedback we received from our first event in Newcastle. I am delighted to welcome back Wagtail UK who are leading international specialists in detection dogs and dog handling training and their dog “Molly” last year was a hit with the crowds. Also confirmed are Bullet Express, Scotland’s premier distribution company, Erskine who provide support to veterans in Scotland, the FDM Group who are committed to helping forces personnel transition into the civilian corporate world and Star Pubs and Bars are a welcome addition to the expo and who are part of Heineken UK and heavily experienced in advising on how to get into the pub trade. Also featuring are Social Security Scotland providing advice on devolved benefits and Fife College are in attendance to discuss their wide range of training opportunities for the service leaver and veteran. More exhibitor news will be announced in the build up nearer the event.